Support Skullgirls & Breast Cancer! Developer Reverge Labs and publisher Autumn Games reveal how they’re changing publishing. Last week a new 2D fighting game, Skullgirls, was released for Xbox Live and PlayStation Network. The game was developed by Reverge Labs, and published by Autumn Games and Konami. 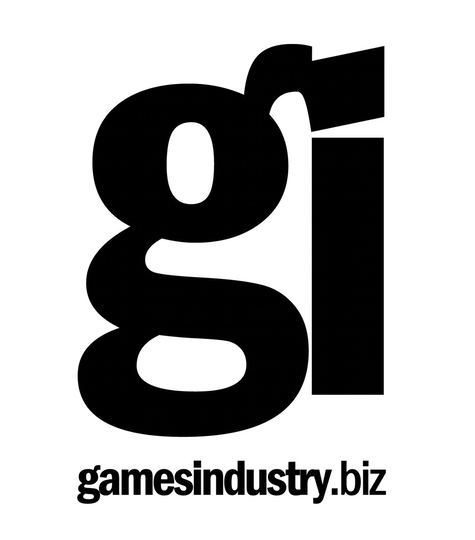 GamesIndustry International spoke with Richard Wyckoff, co-founder of Reverge, and Alex Collmer, co-founder of Autumn Games, about the game and the circumstances around the publication of Skullgirls. The latest game Autumn published, Skullgirls, was different. “We felt Skullgirls belonged initially on the console downloadable platforms, and there was really in our eyes no need for a physical component to it. We want it delivered in the highest quality possible. We certainly have big plans about where that property can and will be extended, and we will be making announcements about that in the coming months,” noted Collmer.